White Prince' success with temperature sensitive products enabled the introduction of the following products (but not limited to), Asparagus, Mini Asparagus, Baby Corn, Wild Mushrooms, Kiwi Fruit, Gold Kiwi, Avocados with Sugar Snaps and Snow Peas in 2005. 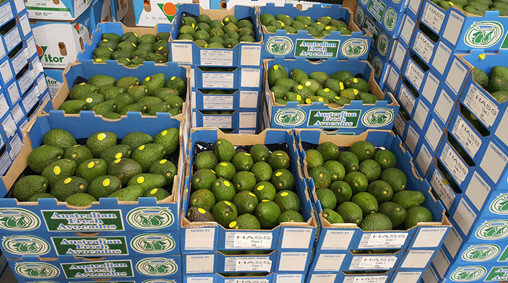 All products are quality assured throughout the supply chain back to the grower for both local and imported produce. At White Prince Markets we know that our customers have many choices when it comes to vendors for their mushroom needs. From our growers, harvesters, sales people, to packing associates, and customer service, we know we have the best team in the business, keen to go above and beyond our competition to serve your needs. Please explore this web site to learn more about White Prince Markets and our product line, as well as great recipes and helpful ideas. We hope you will find this web site useful and informative. For additional information or to speak with a company representative please call 02-9764 3291. Metro Mushrooms was established in 1992 and operated as a small sole trading business. In 1997, Metro Mushrooms moved to Stand 66 in Shed 'A' at the Sydney Markets. 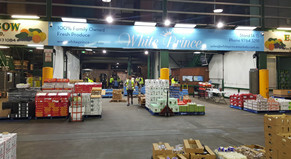 White Prince Mushrooms purchased the business in 2009 and expanded the trading floor space with the acquistion of two more trading sites in Shed 'A' at stands 14-15 at the Sydney Markets. Through good management practices, adopting QA systems and improving supply chain management for customers, the company has experienced strong annual growth. 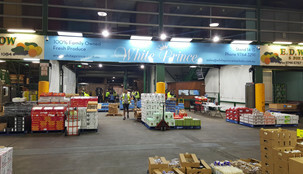 Today White Prince Markets has become a leader in the management of the mushroom industry. Six years ago the premises were upgraded to operate as a 24-hour temperature managed facility and currently remain the only such facility on the East Coast of Australia. 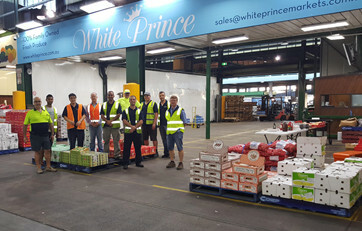 White Prince Markets' focus on product quality, shelf life and food safety programmes, have ensured that all contracted growers pack to White Prince Markets stringent specifications and present only the best products for their customers. In recent times White Prince Mushrooms has taken evolutionary steps to control the supply chain. This required the acquisition of various mushroom farms. 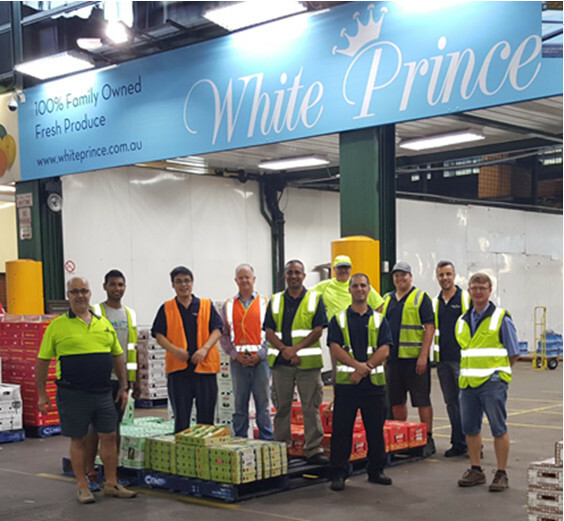 White Prince Markets is now able to supervise all aspects of the mushroom supply chain.